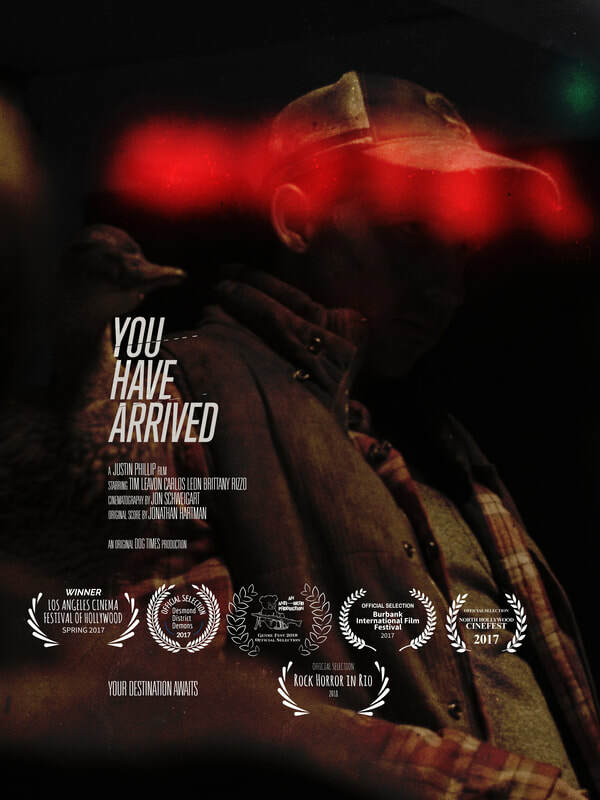 Introducing our first film, and Justin Phillip's Directorial debut, 'You Have Arrived'. See our first debut short film that played at the Laemmle Theater, AMC, and other theaters around the globe! Our 2nd short, Wolf Game! Played at the Cannes Short Film Corner, Chicago Art Fest, & the Laemmle!